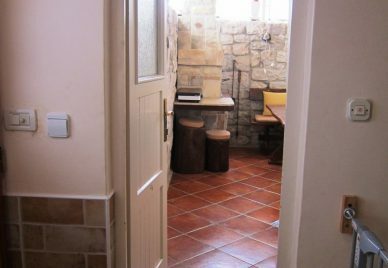 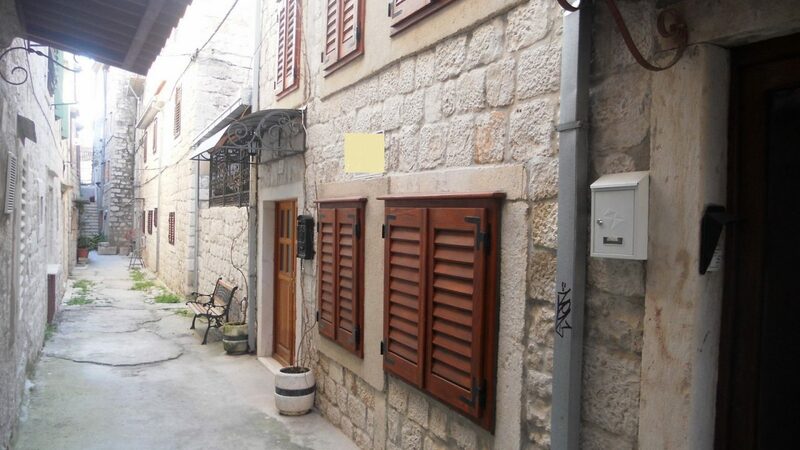 TG0950 – A completely renovated stone house for sale Trogir, settled in the very heart of the old town. The house is located in a charming traditional street along with other stone houses. 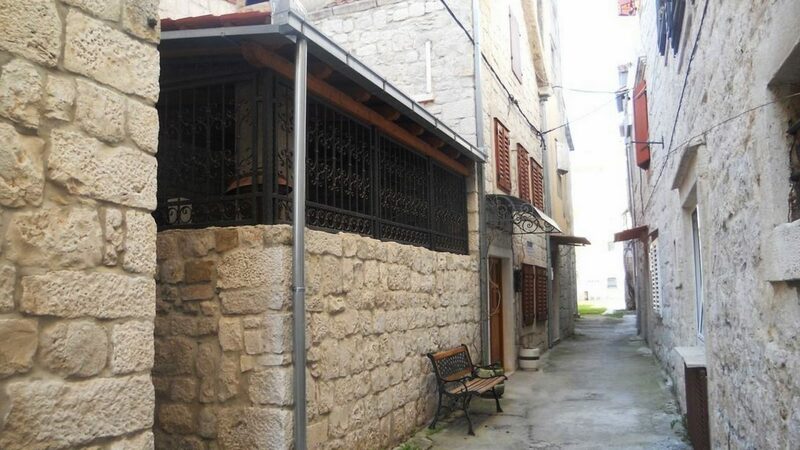 It is about 700 years old, but has been completely restored on the exterior and interior. 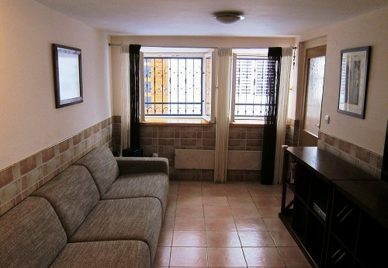 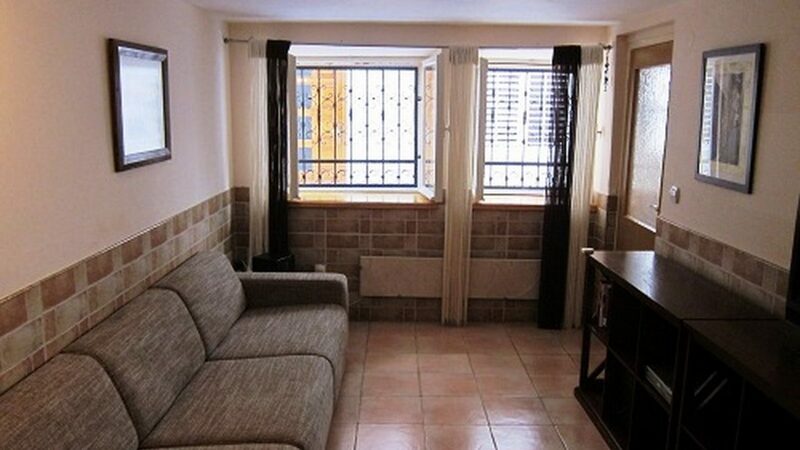 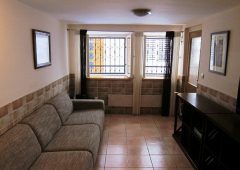 The house has an internal area of 110m2 and has a wonderful covered terrace. 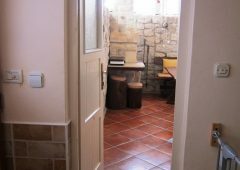 On the ground floor there is a kitchen and living room, a bathroom and an entrance hall which leads out on to the covered terrace. 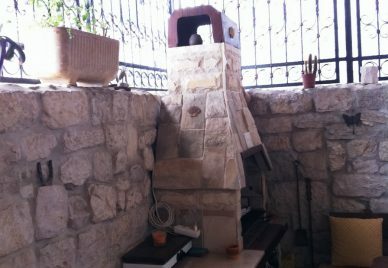 The terrace has a nice barbeque, space for a sitting area and an outside shower. 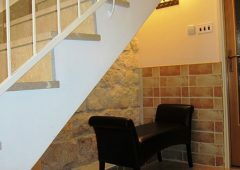 On the first floor there is a bathroom, a hall and a bedroom. 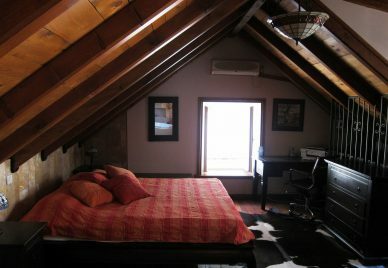 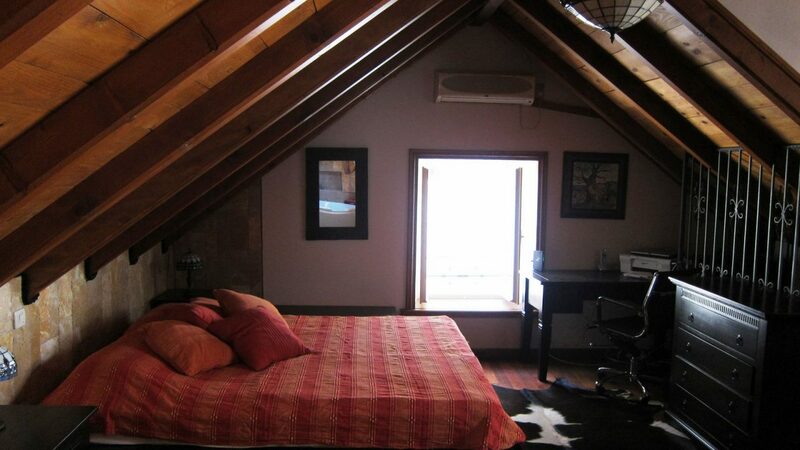 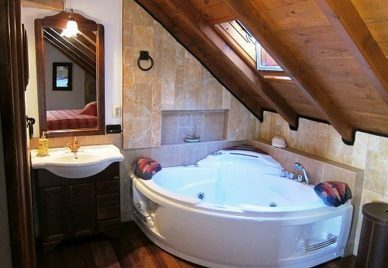 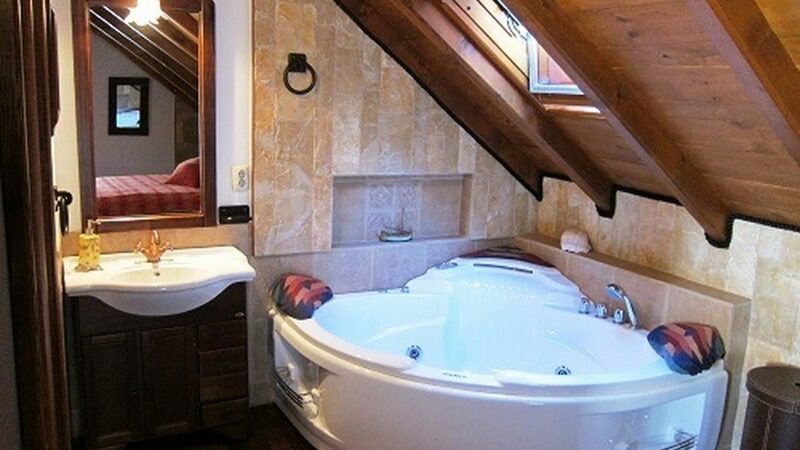 On the attic floor there is a charming bedroom with a slanted ceiling and a bathroom with a lovely Jacuzzi. 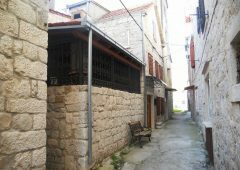 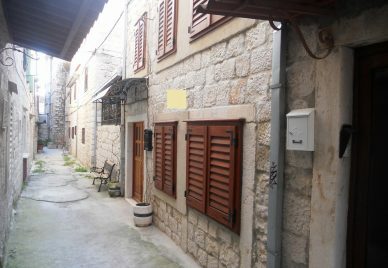 This property’s value lays in the fact that it is located in the centre of the historic town of Trogir, and the house itself is considered historic due to its age.